The Vista del Valle Dual Language Academy in San Fernando is one of more than 100 dual-language programs operated by Los Angeles Unified. 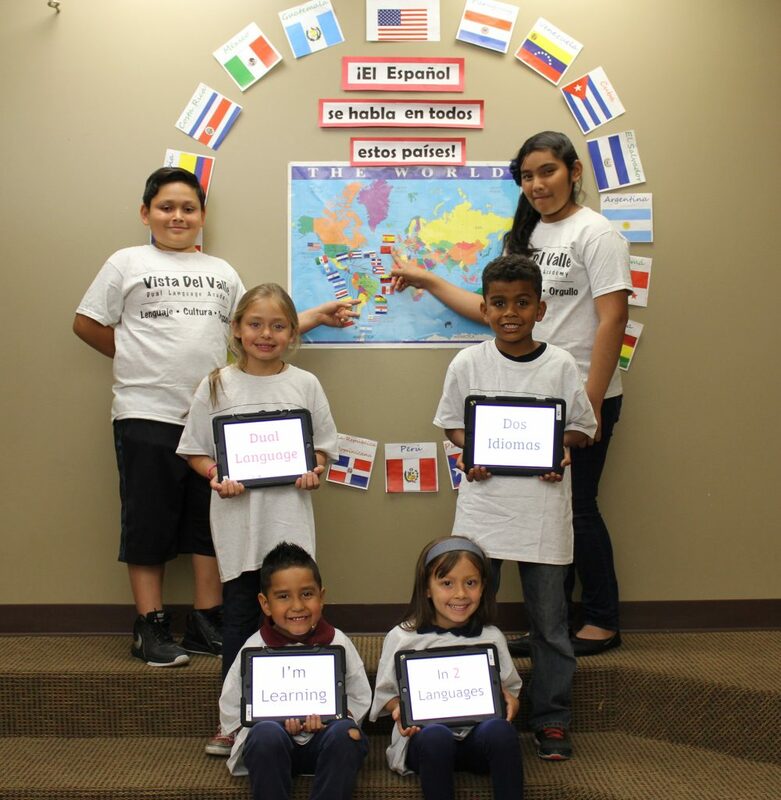 It provides instruction in both English and Spanish to students in grades K-5. 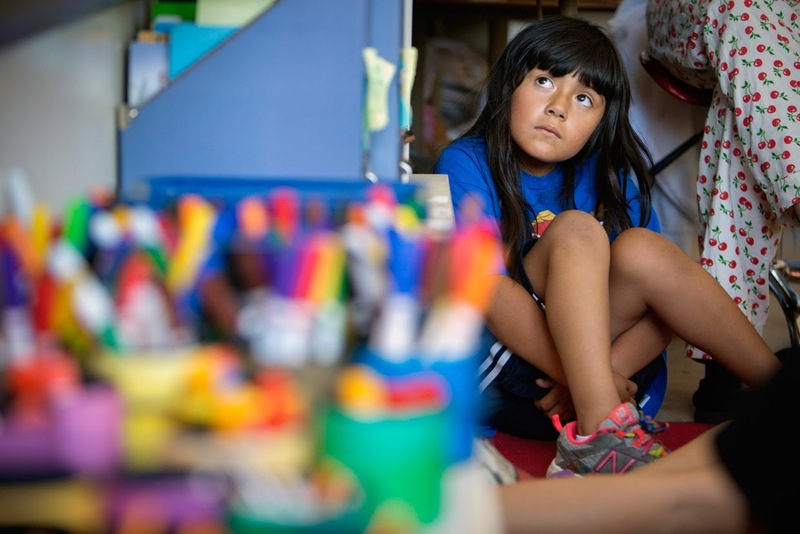 Native Spanish speakers who have been teaching in English-only classrooms are the focus of specialized training in many districts across California to meet the increased demand for bilingual teachers. Fresno and many other districts throughout the state are adding back bilingual programs as a result of the passage last November of Prop. 58, which ended a mandate for mostly English-only classes for students who come to school speaking other languages. That mandate dates to 1998 when voters approved Prop. 227, the state’s “English in Public Schools” initiative. That’s when Fresno shut down most of its more than 20 bilingual programs. Now, Fresno and other districts are looking to add to their bilingual teaching staffs, but they are hard-pressed to find teachers who not only can teach in formal, academic Spanish, but are also up-to-speed on the state’s more rigorous Common Core standards in math and English language arts, along with standards for teaching English learners and new Next Generation Science Standards. Similarly, Los Angeles Unified is also planning to harness the potential of its out-of-practice bilingual teachers, who include more than 3,000 Spanish-speakers, said Hilda Maldonado, executive director of the Los Angeles district’s multilingual and multicultural education department (no relation to Fresno’s Maria Maldonado). “We need to work out a plan for how we’re going to do that,” she said. “There’s a bunch of teachers who are not using their bilingual credentials,” she added, saying the district needs to offer incentives to them so they can improve their knowledge of new teaching methods. To help districts train educators for bilingual programs, the state’s 2017-18 budget includes $5 million for new Bilingual Professional Development Program grants. The funds must be used to help train bilingual teachers who have been in English-only classrooms for more than three years transition back into bilingual settings or to help bilingual instructional assistants become teachers. Bilingual program administrators in districts with high percentages of English learners — such as Fresno Unified, Los Angeles Unified and Santa Ana Unified — plan to apply for the competitive grants once details are issued by the state Department of Education. Meanwhile, Fresno and other districts are providing their own training to bilingual teachers, or are working with universities and other organizations that offer specialized training. For the past three years, Fresno has worked with trainers from the nonprofit WestEd educational consulting organization who have provided training to teachers of English learners in nine elementary schools and one middle school. In addition, district administrators and teacher coaches have attended the trainings so that they can pass on what they’ve learned to teachers at other schools, Maria Maldonado added. She said the bilingual teachers were getting special training to teach students who came to school speaking Spanish. Many of the teachers were new to teaching to Common Core standards in Spanish and they need to brush up on formal Spanish. In the WestEd training, teachers learn to ask open-ended questions and require students to talk to each other about what they are learning, so they improve their vocabularies and communications skills. Teachers also require students to write about what they have learned, presenting evidence from their lessons. These strategies emphasize critical thinking and language development skills. A first step for Los Angeles is training the teachers who will be working in the district’s 16 new dual language programs starting this year, said Hilda Maldonado. 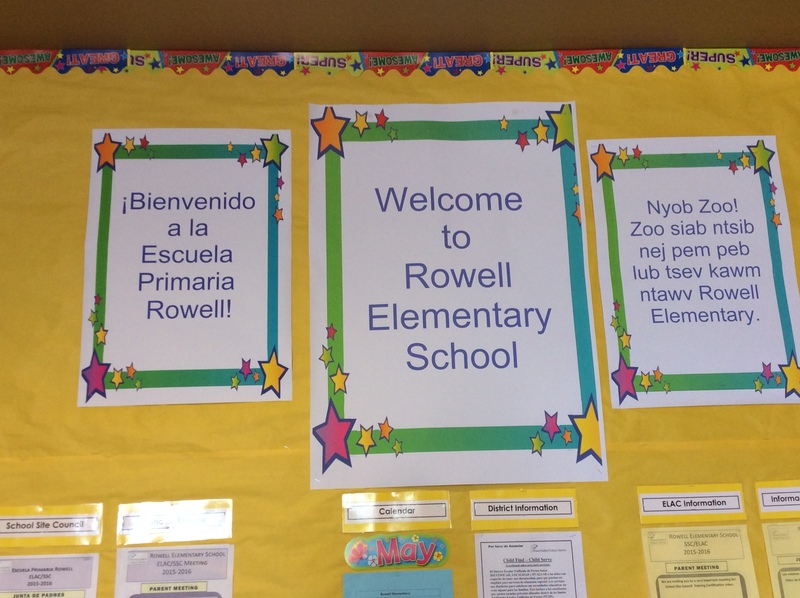 With these new classes, the district’s bilingual programs will grow to more than 100. 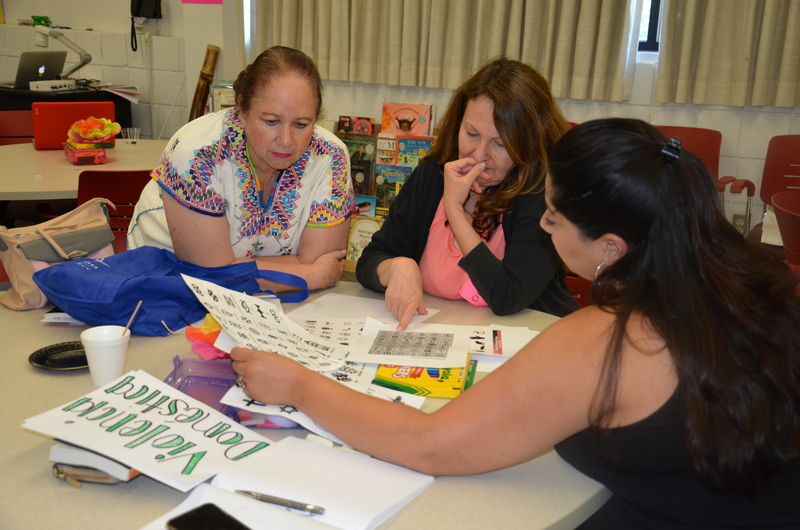 Besides in-house training, the district also sent a dozen bilingual teachers to a two-week summer institute at CSU Dominguez Hills in June. And the district is partnering with a training program offered through UC Davis to help strengthen bilingual teachers’ abilities to teach Common Core standards in math and English language arts in formal Spanish by helping them build their vocabularies and their abilities to communicate with students verbally and in writing in both English and Spanish. This was the second year CSU Dominguez Hills offered its institute, taught in Spanish, said Lilia Sarmiento, who helped develop the program. Participants included the university’s teacher candidates, instructional assistants and new and experienced bilingual teachers from four Los Angeles area districts. The university is also one of several to receive a $250,000 grant from the California Commission on Teacher Credentialing to develop an integrated undergraduate teacher preparation program that will enable students to earn a bachelor’s degree, multiple subject credential and bilingual authorization in four years, starting in fall, 2018. The university is working with the Los Angeles district and others in the area to identify bilingual instructional assistants who may want to become teachers and is also trying to get the word out to bilingual high school students interested in teaching, Sarmiento said. CSU Dominguez Hills Associate Professor Lilia Sarmiento works with students in a two-week summer institute for bilingual teachers. And for bilingual teachers interested in furthering their educations, the university will launch a master’s in education program next spring with a dual language option and a certificate in dual language learning. Courses for these will all be taught in Spanish. Santa Ana Unified offers dual immersion programs that provide lessons in two languages in eight elementary, middle and high schools — including a new elementary school program opened this year. The district has been training its bilingual teachers in Common Core instruction since 2014-15, said Alfonso Jimenez, the district’s assistant superintendent for K-12 teaching and learning. In addition, he said principals meets once a month to plan teacher training. 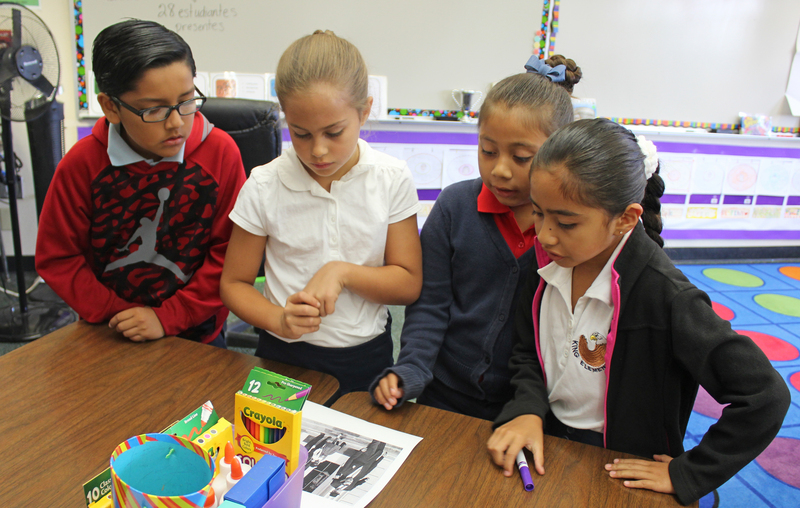 Third-graders in a dual immersion class taught in English and Spanish at Dr. Martin Luther King Jr. Elementary School in Santa Ana Unified work on a group activity. Like Fresno and Los Angeles, Santa Ana also has a cadre of bilingual teachers who have been teaching in English-only classrooms for several years and may not be used to speaking formal, academic Spanish. “Even though they have a bilingual authorization, they haven’t been using academic language for a long time,” Jimenez said. “I’m bilingual. When you don’t use it, you tend to lose fluency,” he said referring to formal Spanish and academic language. He and other bilingual program directors said the state grants could help fund additional bilingual teacher training, but they speculated the $5 million would not meet the statewide need. Maria Maldonado in Fresno said the grants are a step in the right direction. I am a 30 year old experienced Math/Science/Transmath 6th grade teacher. I have a multiple subject credential with authorization in math. I started teaching under “emergency credential’ teacher and I taught 7th, 8th and 9th grade students for 15 years prior to teaching 6th grade math/science. I have had the pleasure of working with “newcomers” coming from a great variety of Spanish-speaking countries and some from Iran, Thailand, Vietnam and India. I see the great need for bilingual education. I was born and raised in Mexico and I acquired my Bachelor’s degree there. I have a level A fluency in Spanish at LAUSD where I work. Please keep me posted of any opportunities for me to work using my Spanish. We have a new video on our Fresno State Bilingual Authorization Program. Can you help us get the word out? Thanks for sharing! I tweeted it and forwarded it to reporter Ashley Hopkinson, who is writing a story about bilingual programs in Fresno. These training initiatives are a step in the right direction, but developing an academic language register is a slow process. It requires expansive study of vocabulary, orthography, grammar, and style, extensive exposure to representative linguistic material, and authentic opportunities to produce (to speak and write) academic language. It is a mental maturation process that cannot necessarily be completed in a year or two. Some teachers with Bilingual Authorizations (or the older BCLAD Certificates) lack academic language competence in either language! This happens because the intake pipeline for Bilingual Authorization preparation targets native speakers of foreign languages, without inquiring beyond fluency. For example, a person who grew up in Mexico, or in a Spanish-speaking US household, will speak Spanish fluently, but depending on socioeconomic status, education, etc., the person may or may not know Spanish spelling and grammatical rules, and may or may not know much academic Spanish vocabulary. Compare the L1 (native language) and L2 (second language) Spanish learners in a typical U.S. high school Spanish class. See which group chooses correctly between “B” and “V”, writes accents, can conjugate an arbitrary verb in the present tense subjunctive (instead of knowing subjunctive forms idiomatically and choosing them intuitively), and can produce the standard language word for “lunch” or “truck”! Adding a Single Subject Credential in a world language requires 1 secondary methods course, 1 language methods course, and 3 CSET exams. A Bilingual Authorization requires 2 CSET exams beyond the first 3. That’s all. The methods courses are taught in English, and the language one is not language-specific. Spelling, grammar, and general-purpose vocabulary are assessed directly in the first 3 CSETs, which are language-specific. Someone with a few years of college study in the target language should find the trio easy to pass. Almost all of the questions are multiple-choice. The middle exam includes a few oral exercises. One of the 2 additional CSETs is given in English and is not language-specific. It covers principles of bilingual education, and is easy to pass, even by outright memorization. The remaining CSET is language-specific and involves writing long essays on literary and cultural topics. It is the most difficult. Because the first 3 CSETs test the knowledge needed to teach L2 language classes, and the 5th CSET focuses on literature and culture, there is no assessment of academic language knowledge in subject matter areas. A Multiple Subjects teacher with a Bilingual Authorization in Spanish has never been tested on Spanish math vocabulary, but can be employed immediately in a position that includes teaching K-5 math in Spanish. Basically, the Bilingual Authorization is not a turnkey qualification. The holder’s educational background and specific language skills matter a great deal, as does the school’s bilingual model (single- or dual-language immersion, “sheltered” instruction, etc.). Most hiring managers speak English only, and there is an acute shortage of teachers with Bilingual Authorizations, so the right questions might not be asked. Instinctively, I knew that a rigorous, academic “Mi carta para Santa” lesson should start with genre. What is the form of a letter? What is the form of a personal letter? Of a business letter? How do the salutation and the complimentary close differ in personal and business letters? And in English and Spanish letters? Is a letter to Santa personal, or is it a business letter? Or is it a hybrid, because it’s informal, but we don’t know Santa personally? Once students had understood the genre, they would be asked to produce all of the components themselves. They would be expected to generate the salutation, the body (in paragraphs and full sentences), and the complimentary close – not simply to jot down a list of gift items. The teacher in question was an L1 Spanish speaker from Mexico, with a Multiple Subjects Credential and a BCLAD Certificate in Spanish. She had many years’ experience. She had built excellent relationships with students and parents. The few L1 English, L2 Spanish students in her class benefited from her Spanish fluency. The many L1 Spanish, L2 English students, however, suffered due to her lack of attention to academic language in either language. This issue matters to me not just because I taught for a time, but also because I am a product of bilingual education. In the 1970s, parents in Canada gained the right to choose school programs in English or French. I attended a French immersion elementary program. Ontario, predominantly English, was desperate for French teachers. Standards were lowered and people were recruited because they happened to be from Québec or from France. My parents – themselves teachers, and fluent in both English and French – sent me to the regular English program (with an hour of “core” or L2 French each day) after Grade 6 because the academic calibre of the French immersion teachers had been so uneven. 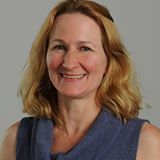 Immersion did wonders for my French fluency, and I was fortunate to have academically-inclined teachers in Grades 1-3, 5 and 6, but K and 4 were lost years, and I owe much of my formal knowledge of French to my high school Modern Languages department head, an L2 French speaker! Bilingual education works, but when hiring bilingual teachers, we should expect more than mere possession of a Bilingual Authorization. Why not import some Mexican teachers? The problem is that house Spanish does not really cut it for those born in the US but speaking Spanish at home. They are not educated in Spanish and have low vocabularies. Those who have not grown up speaking Spanish but have, say, 4 years of university Spanish, also are not really bilingual. It’s funny how “bilingual” in this country only ever applies to Spanish. The Vietnamese, Chinese, Indian, Russian, Urdu students all come to this country and learn English via classroom immersion with their peers, because unfortunately for them, they don’t get classes in their language. This is America. We speak English here. I find it offensive that our schools are taking money away from American children so that teachers can speak to Hispanic children in their native language. All the more reason to demand education reform. These people aren’t making the best decisions for our children. Miss B, if you took a moment to inquire (Googling “Bilingual Authorization” would be a good start), you would find that the California Commission on Teacher Credentialing issues Bilingual Authorizations in many languages. My Bilingual Authorization, for example, was in French, and I also had a lesser qualification (a Subject Matter Authorization) allowing me to teach Introductory Spanish. You’d also find that California public schools offer bilingual programs in a wide range of languages, including Mandarin Chinese. Such programs are popular with families who want their children to be citizens of the world. Prop 58: an example of the duplicitous nature of California ballot propositions. A recent Field-IGS Poll showed that Californians overwhelmingly support the measure. But when they find out what the ballot language omits — that it would reinstate bilingual education — that support turns to opposition. “ Preserves requirement that public schools ensure students obtain English language proficiency. Requires school districts to solicit parent/community input in developing language acquisition programs. Requires instruction to ensure English acquisition as rapidly and effectively as possible. Authorizes school districts to establish dual-language immersion programs for both native and non-native English speakers. Fiscal Impact: No notable fiscal effect on school districts or state government. Apparently this training and the grants (and future spending) is charity….. Trying to achieve the Common Core’s English language arts standards while teaching primary school pupils in Spanish in an English-speaking country is insane. This practice, diametrically opposed to that in Singapore, which outperforms the United States in reading in English in spite of the fact that nearly everyone in that city-state speaks a different language at home, has no chance of narrowing the gap in academic literacy with native English speakers; instead it will exacerbate it, to be followed by more civil rights pressure on our universities to lower their academic standards still further in an attempt to achieve equal outcomes, in a vicious cycle that will continue the degradation of America’s civil and academic life.